MORE POWER MEANS LOWER ENERGY BILLS. 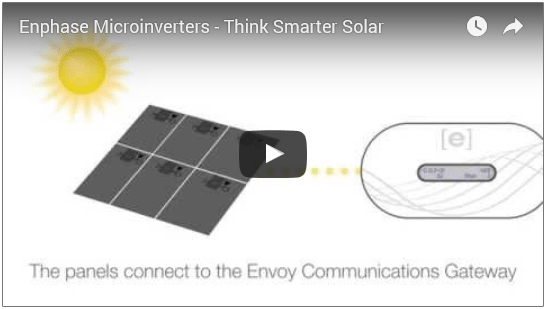 Traditional inventors operate at the level of the lowest-performing panel, so a little shade, dust or debris can have a huge effect on production-and our energy bill. 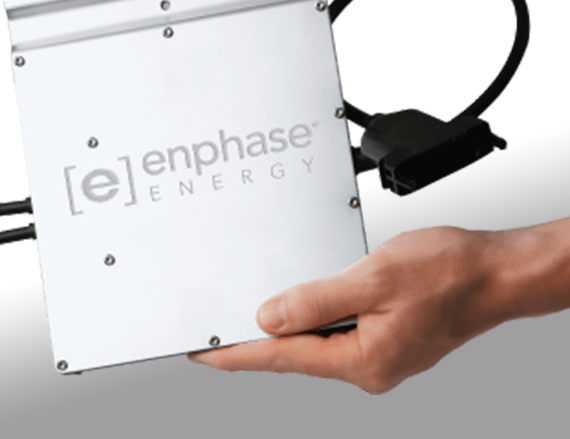 Enphase Microinverters allow panels to operate independently, increasing performance even in the low light of morning, evening, or cloudy days. With Enphase, your system is always running at maximum efficiency, giving you more power for your money. 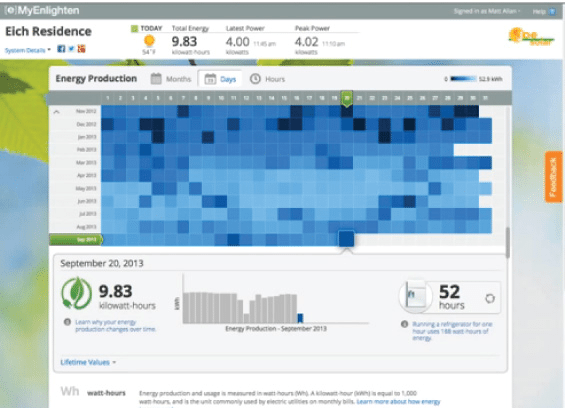 Rest assured knowing Enlighten monitoring software makes it easy for solar professionals to identify and resolve issues, maximizing system performance and delivering a faster return on your investment. 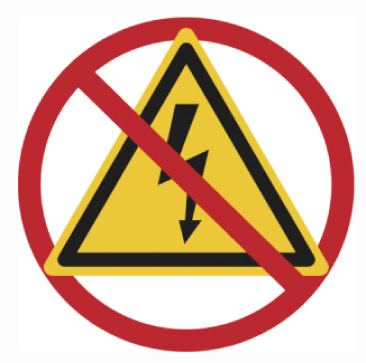 Traditional inverters utilize high-voltage DC wiring, which is dangerous when damaged or installed improperly. Enphase Microinverters use low-voltage AC wiring, significantly reducing the risks of injury and fire. 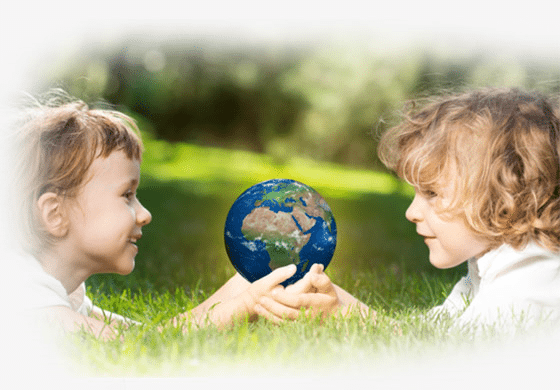 GOOD FOR THE PLANET & YOUR WALLET. absorption by 50 trees, or 30,000 gallons of water used for electricity.